ALL ABOUT LOCATION. 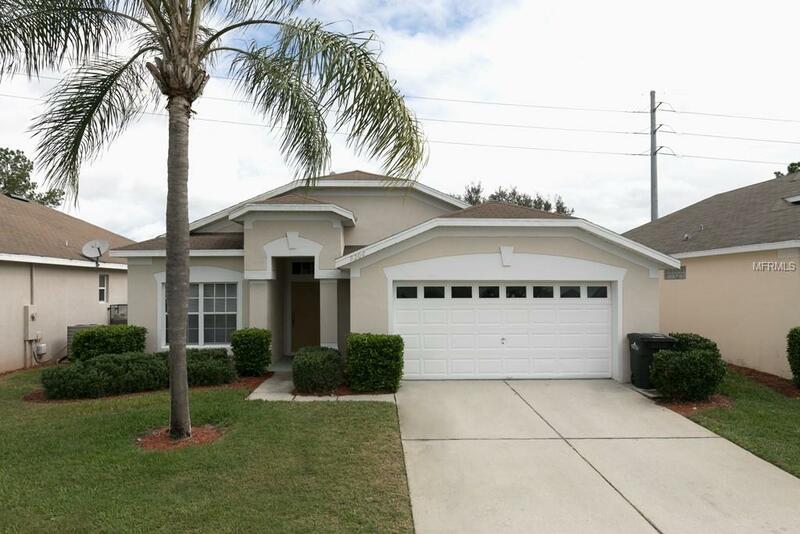 Amazing spacious 4 bd/2 baths with an open floor plan featuring living and dining areas. 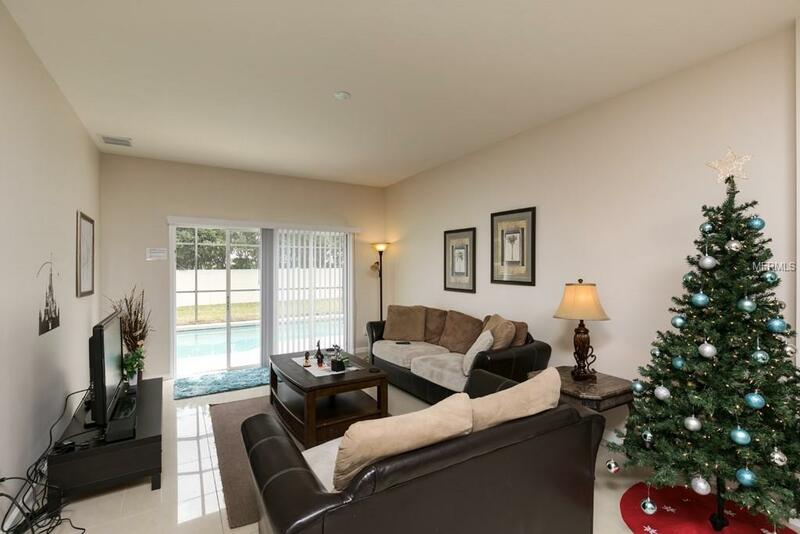 This resort-style living home at Wyndham Palms offers a Gated Community with 24-hour security, a screened-in Private Pool, ample Lanai w/ private pool furniture and privacy with no rear neighbors! 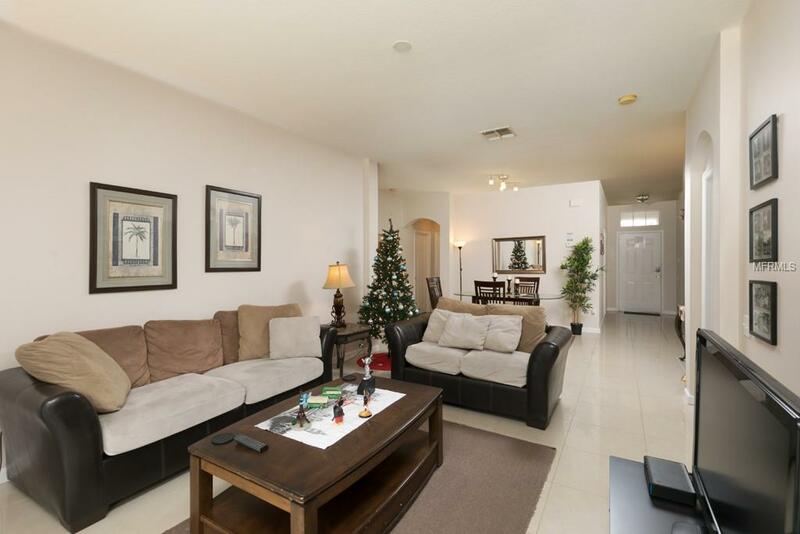 In addition, this home comes with ceramic tile floors in the living room and Furnished! 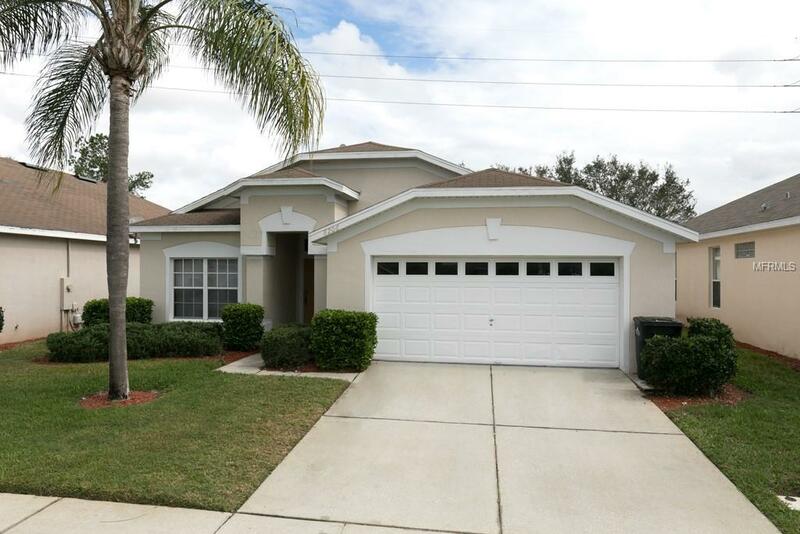 Extremely well located, with easy access to main roads, very close to Disney, multiple golf courses, shopping, restaurants, and more. The Clubhouse offers resort-style amenities such as an extremely convenient Grocery/Gift store, terrific fitness and business center, BBQ areas, a game room, billiards, ping pong, State of the Art 3D Digital, 58 Seats, Movie theater with surround sound. HOA fees include upkeep of all amenities, landscaping, and lawn care.